Join us for talk on Lincoln's digital sector on the 17th October the as a part of BizWeek 2016. 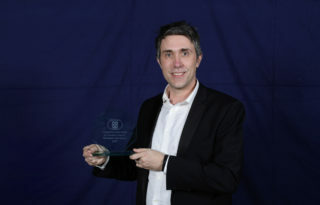 The It's All about Digital event is aimed at those interested in digital technology whether it is part of their business or their business is digitally led or orientated. 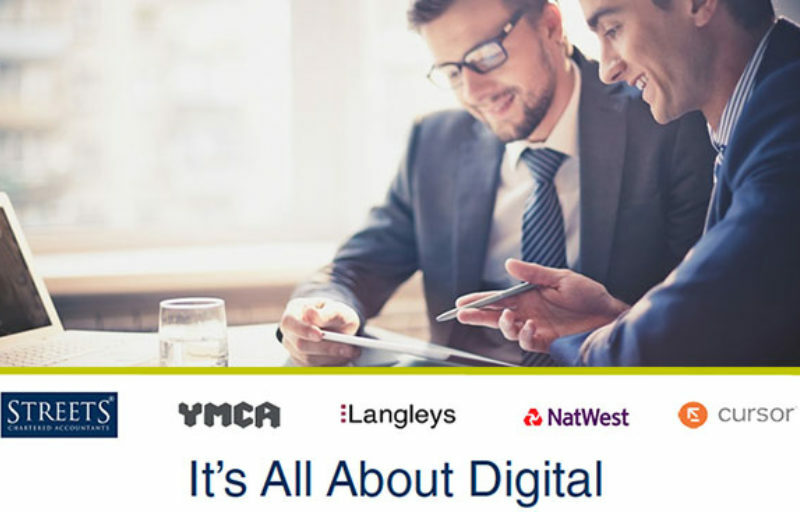 Hosted by the YMCA, Streets Chartered Accountants, Langleys Solicitors and NatWest the session will focus on the digital new order. The presentations will look at the impact that digital technology has on running a business including the opportunities and challenges it creates. The session will also seek to highlight the growing number of digital technology businesses that have been started across the county, many now of which operate as global players. Individual speaker sessions will look at managing the risk presented by the digital age and not least cyber security, how you develop a digitally orientated enterprise as well as how you utilise the various digital offerings as a 21st century business.